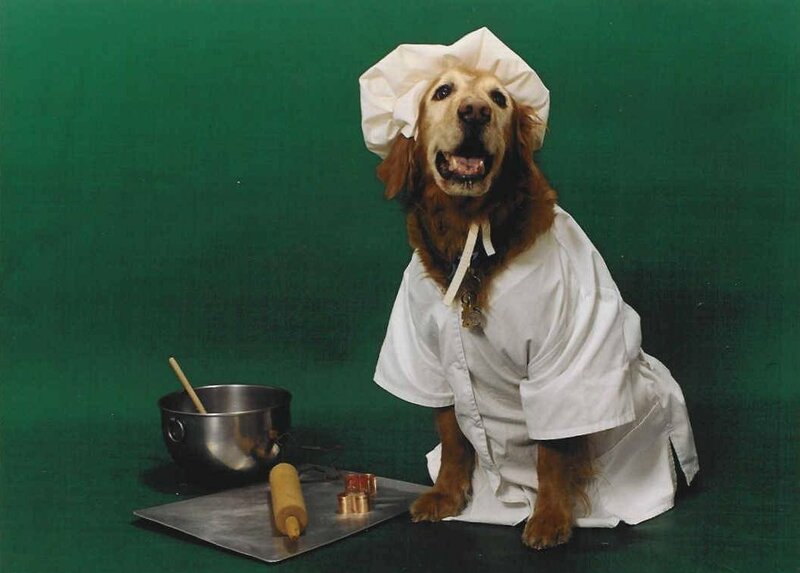 Do you love to cook and want to help our rescue Goldens as well? Then we have a deal for you! GRRI-NJ will be conducting a Pampered Chef fundraiser now through March 19th. There�s no need to attend a �party� - you can shop from their online catalog and place your order via their secure website right from the comfort of your own home. The more you buy, the more money we make. It�s a win-win situation for everybody! How much money will rescue make? Simple. First, please help us spread the word. Forward this email to everyone you know. Remember, the more people who buy, the more money we get to help our wonderful rescue dogs. Orders will be shipped directly to you from The Pampered Chef. Payment may be made via Visa, MC, AMEX or Discover. Then sign on to the secure website: http://www.pamperedchef.biz/debsdin. Click on the Golden Rescue Fundraiser link on the right side of the page. An online tutorial will be available to assist you in placing your order. Be sure to select DIRECT SHIP at check-out to ensure that the order will be shipped directly to you. Remember: Start spreading the word and place your order immediately. GRRI would like to thank The Pampered Chef and Debbie Hamm for their support of our organization!